The next Supreme Court Justice will not be Indigenous, but Indigenous lawyers say the discrimination they and their clients face can't be effectively addressed until they have a presence on Canada's highest court. This week, Supreme Court Chief Justice Beverley McLachlin retired, opening up a seat on the country's highest court. Alberta judge Sheilah Martin, widely praised for her work on equality rights, including pushing for greater Indigenous representation within the legal profession, was chosen to fill the position. But her appointment has raised questions from the many lawyers who had hoped to see an Indigenous judge appointed. This week on Day 6, we hear from Indigenous lawyers about the discrimination they face in their jobs — and why we need more First Nations representation at all levels of the Canadian court system. 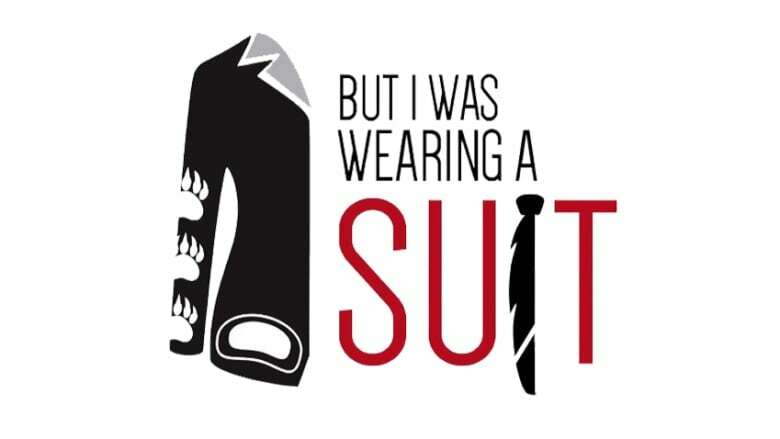 Lawyers Ardith Walkem and Nicole Bresser both contributed to But I Was Wearing a Suit, an initiative by the Continuing Legal Education Society of B.C. and the Law Society of B.C. to encourage discussion about stereotyping and bias within the legal profession. Indigenous lawyers were asked to submit their stories about the racism and stereotyping they have faced in the practice of law. ​"I remember the first time I appeared in provincial court in Duncan, B.C.," says Walkem, who is from the Nlaka'pamux Nation and runs her own firm. "I was wearing a suit and I had my briefcase with me. I walked in and immediately I was approached by an officer who asked if I needed protection and if my spouse was there. So the assumption was that I was there to get a restraining order." Bresser, who was chair of the Indigenous Law Students' Association at the University of Victoria, and who has worked as a youth program coordinator, also experienced such discrimination early in her career. "We have an event where new lawyers are introduced to the rest of the Victoria bar," she recalls. "So I was asked to provide a biography about myself to the senior lawyer and immediately after I provided this to them I was called into their office. They asked if I actually wanted the fact that I worked at the Native Women's Association of Canada announced to the rest of the bar. "I asked why that was an issue, and they said to me that then everybody would know I was Native." 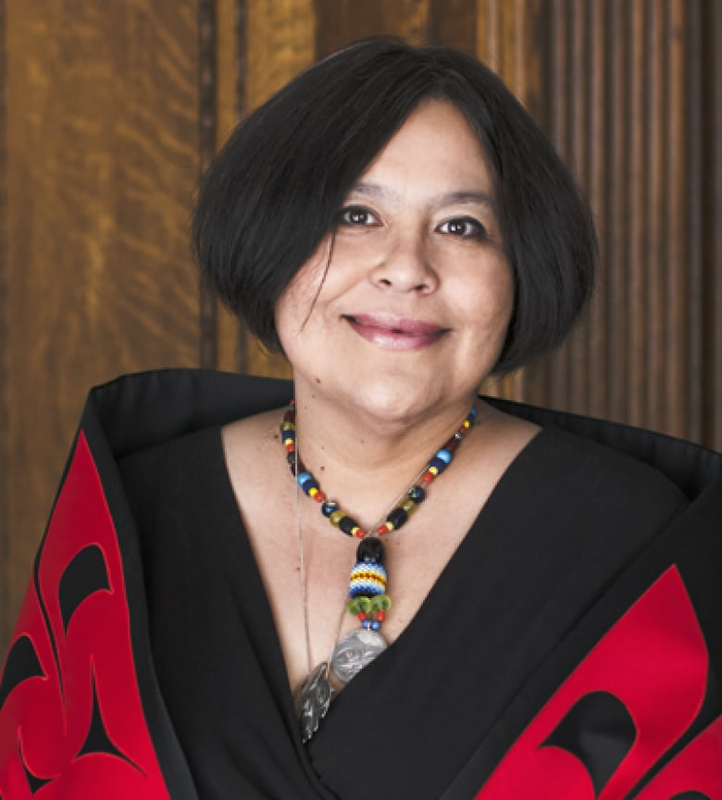 Despite her years of experience, which includes teaching at UBC's law school and developing curricula on Aboriginal environmental guardianship, Walkem has often had to deal with misconceptions throughout her career. "I have been asked to leave the barristers' lounge despite the fact that I was there with my lawyer's accoutrements and my briefcase and so forth," she recounts. "No one assumed that I was a lawyer — they assumed in those instances that I was a trespasser." Bresser, too, has found herself on the receiving end of similar encounters. "When I was working at the courthouse one day, I was approached by a senior lawyer in town and they asked me if I was a certain name, and I said no. I looked at this individual and said, 'I'm a lawyer, you know'." "And he started to backpedal: 'I swear you don't look like a criminal!' He was trying to find his client, whom he hadn't met before. And I was wearing a suit at the time," she notes pointedly, adding that such painful experiences made her question the legal profession. "It's not just one courthouse or one place that this is happening," explains Walkem. "We've heard from other lawyers who say, 'Hey, this happens to us in Toronto, in Alberta'. Across the country, this is happening to other lawyers." 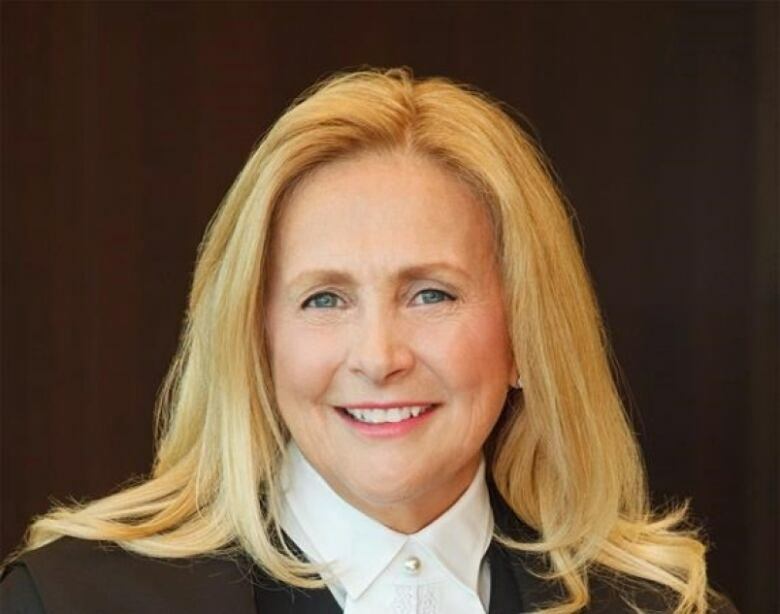 Sheilah Martin will take the seat previously held by outgoing Chief Justice Beverley McLachlin on the Supreme Court of Canada. 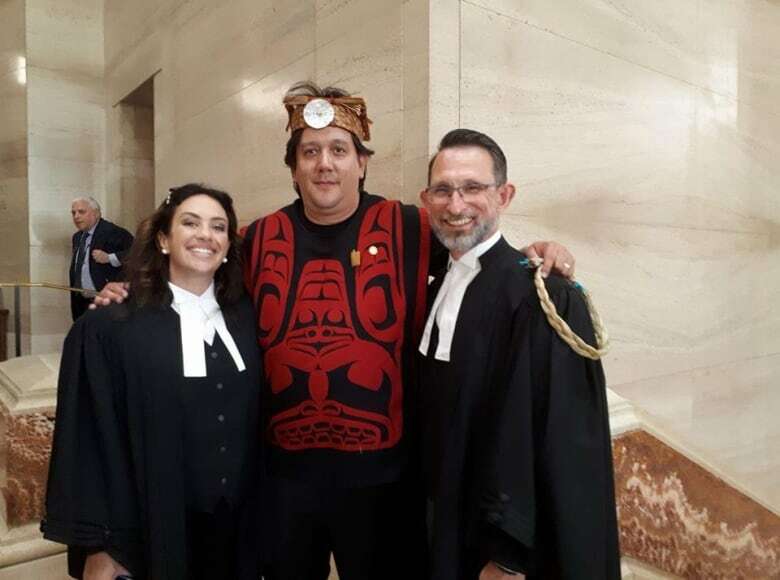 That an Indigenous justice was passed over once again for the Supreme Court opening only adds to ongoing frustration with the system, both lawyers note. "Without having Indigenous representation on the Supreme Court of Canada, and that greater Indigenous knowledge, I am not 100 per cent sure that the jurists have the breadth of knowledge to ask the appropriate questions to give a full determinative answer to some of these Indigenous legal questions," Bresser says. "If we really want to move toward reconciliation, we need to find a way to have Indigenous peoples reflected on the bench — and that's at all levels. Because it's only when we start seeing that presence reflected that we're going to see a real change within the justice system," Walkem insists. "It's an essential part of that." To hear the full mini-doc about Indigenous representation and the law, download our podcast or click the 'Listen' button at the top of this page. Porgs in space: Will 'Star Wars' fans embrace the cuteness? Is the mysterious 'Oumuamua an alien probe?